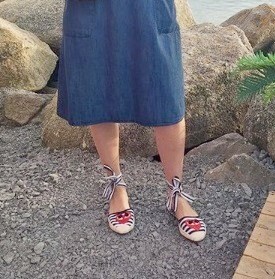 Espadrilles: This Season’s Hottest Ticket! 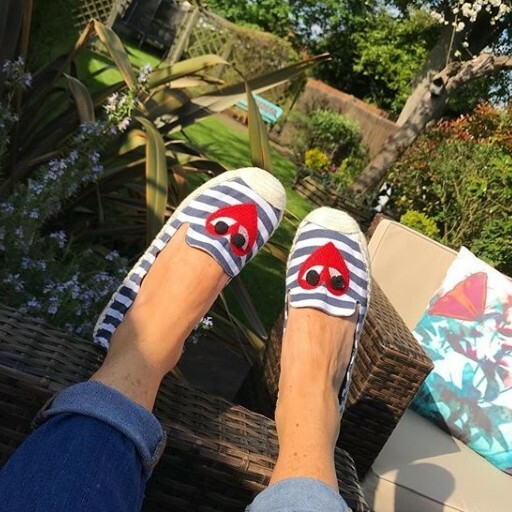 This season, we’ve given our classic and super comfy espadrilles a relevant refresh with colourful pompoms and appliqué detailing. Our new Maida Vale style even has ankle ties – happy feet guaranteed! with Blue Pom PomBoost up your warm weather looks with our sassy pom pom espadrilles. 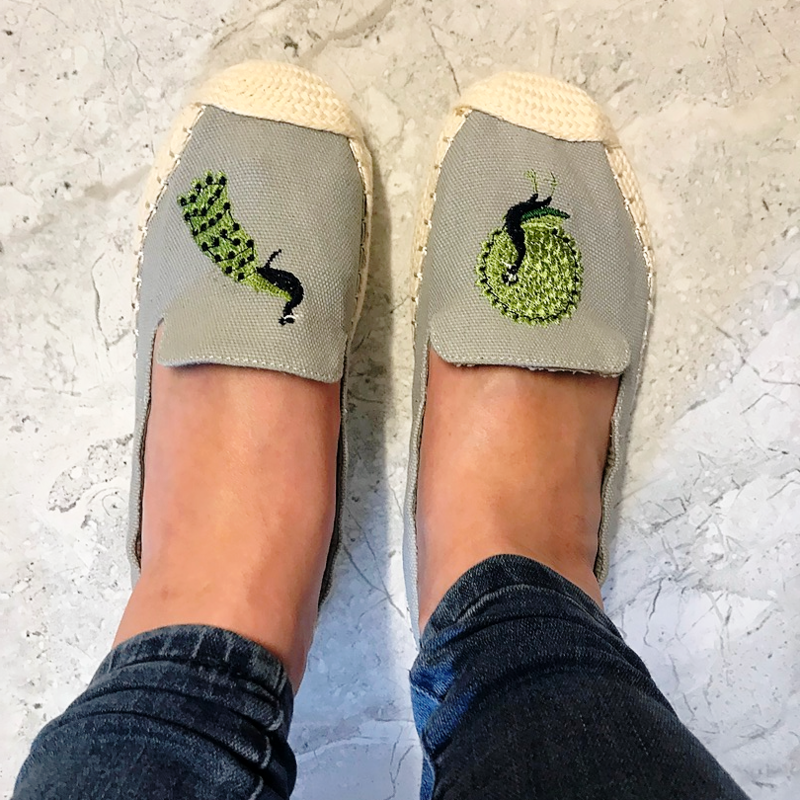 Available with either blue or pink pom pom, these furry-tastic slip-ons will make every day a little brighter.